CMT One Country is providing media support for First Lady Michelle Obama’s just announced “Let’s Move” campaign to encourage communities, families and kids to lead healthier, more active lives. CMT has enlisted the support of Capitol Nashville artist Darius Rucker for targeted public service announcements to encourage the CMT audience to get active and eat healthy. 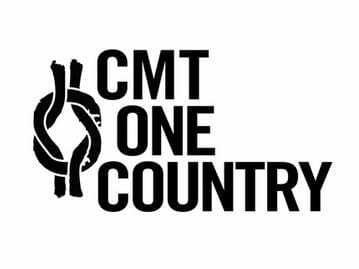 CMT One Country’s commitment to “Let’s Move” will continue throughout 2010 by highlighting the work of non-profit partner Feeding America for their work in the Backpack Program and Kids Cafe Program. The initiative will receive on-air support from CMT Tom 20 Countdown and CMT Insider.